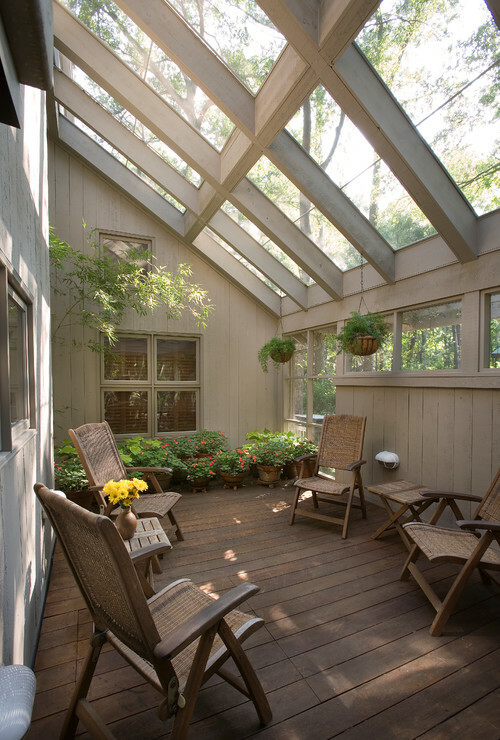 With introduction of many durable, cheaper and better materials, it is not expensive to build a solarium or sunroom. 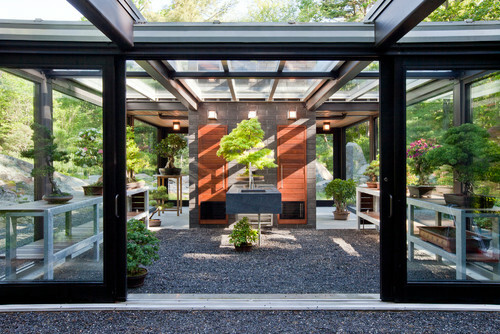 Modern materials are cheaper as compared to traditional sunrooms made of glass and aluminum. 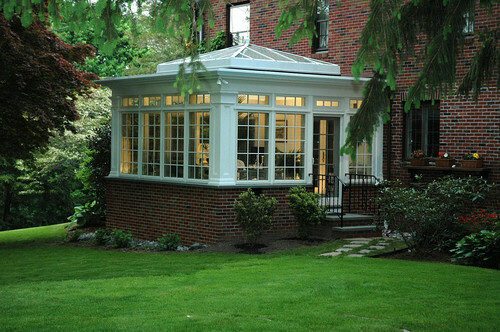 Sunrooms made with modern materials and techniques also address issues of leakage and climate control. 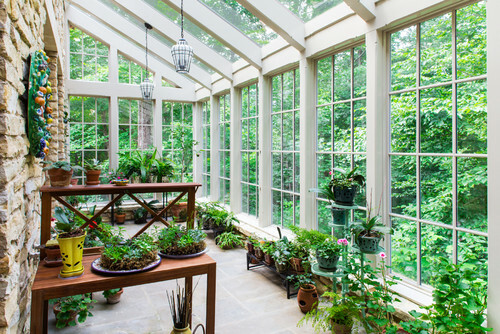 You can easily provide ventilation, control moisture level, and temperature and maintain an ideal climate for growing almost all types of indoor and outdoor plants traditionally grown outside in the garden. 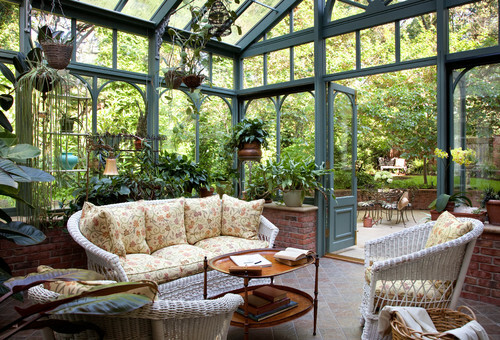 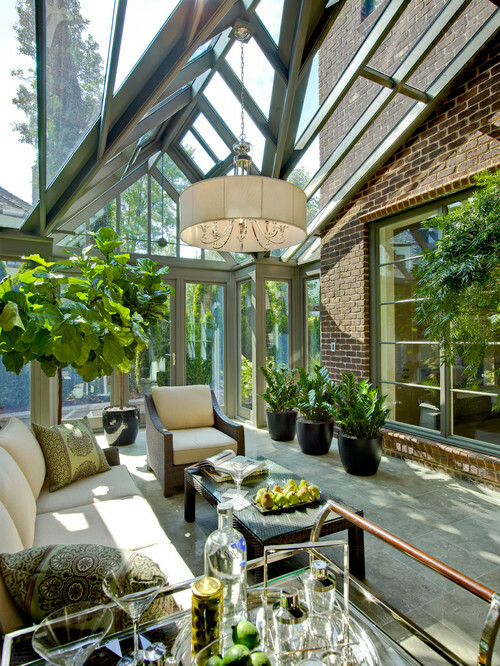 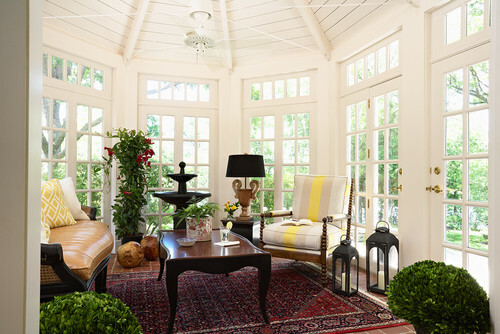 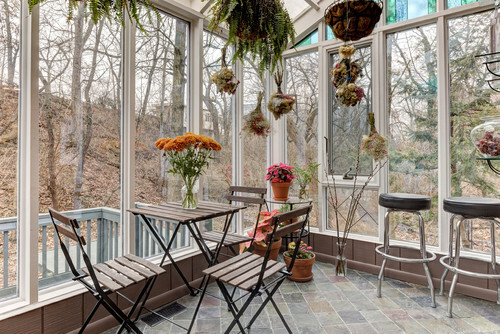 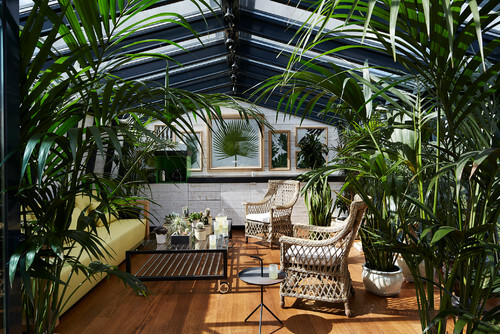 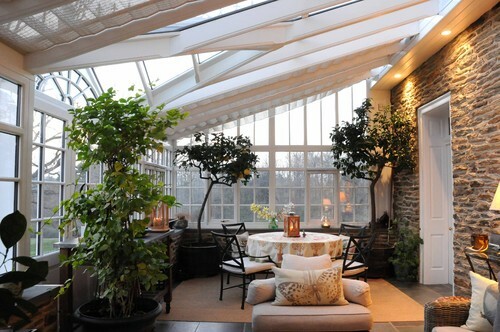 This design by Dominick Tringali Architects that shows how practical a beautiful a sunroom garden can be.